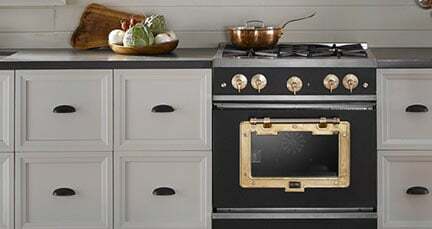 Sides Hint You have a choice for your item to have either Painted or Unpainted sides. Painted sides suit where the device will have an exposed side in your kitchen. Please indicate your choice here. 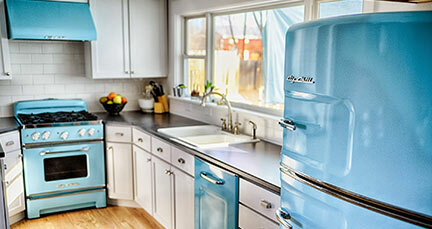 Big Chill Pro Ranges sport modern colors and design, inside and out. 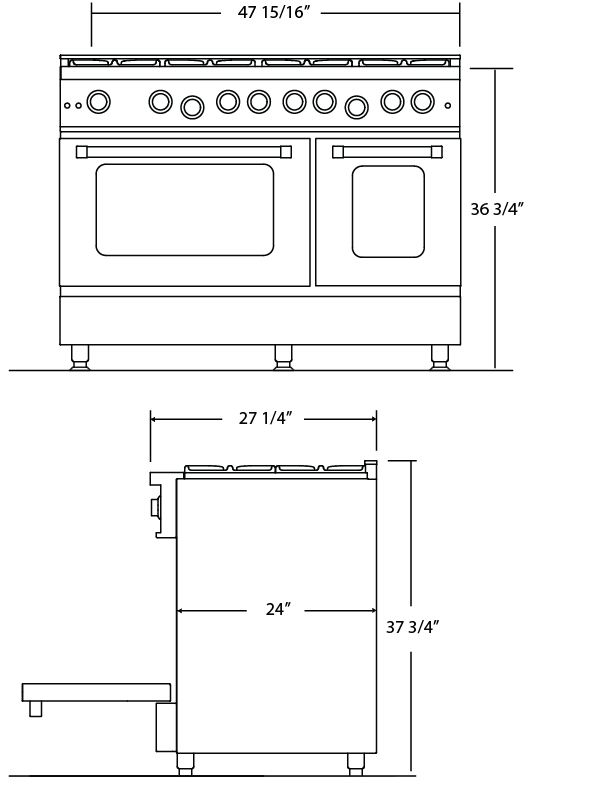 Hand crafted from 304 American Stainless Steel, our Pro Ranges combine stunning visuals with serious performance: a 30,000 BTU oven, a true 15,000 BTU infrared broiler, and 8 burners ranging from simmer to 21,000 BTU. 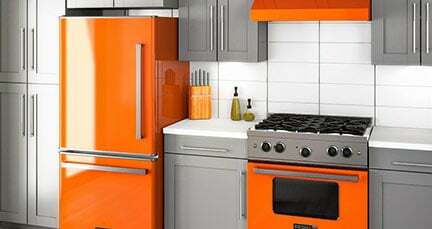 Don’t be disappointed with other “pro style” ranges equipped with radiant broilers or underpowered ovens. Get the real thing! Available in 9 standard colors or 200 custom colors.